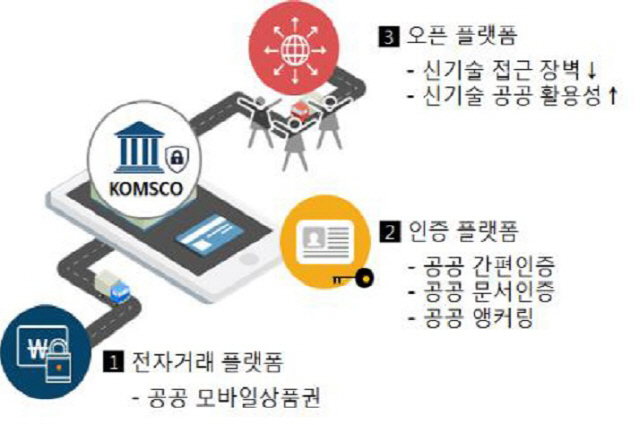 [서울경제] KOMSCO (Korea Minting, Security Printing & ID Card Operating Corp.) will begin a full-fledged mobile gift card service utilizing blockchain technology. 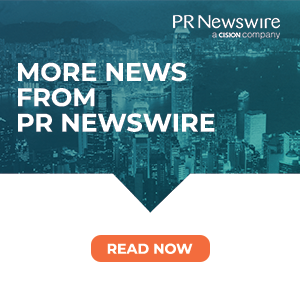 The state-run company said Wednesday that it had created a blockchain-based platform and would begin issuing “mobile love gift cards” through the platform. KOMSCO has used blockchain to develop the platform that would prevent online data tampering and launched a pilot service for mobile gift cards in Seongnam and Siheung, both in Gyeonggi Province. 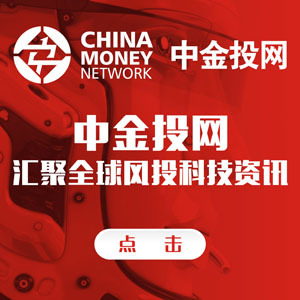 Consumers buy blockchain mobile gift cards via smartphone apps and can purchase products and services through QR (quick response) codes at affiliated stores. Specifically, users are supposed to photograph a QR code, enters the payment amount and then verify the transaction through fingerprints or personal identification number (PIN). Consumers can use the mobile love gift cards in specific regions safely and conveniently, while affiliated stores can reduce credit card fees and are free from the chore of visiting banks. Local governments can manage affiliated stores more conveniently.